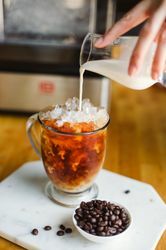 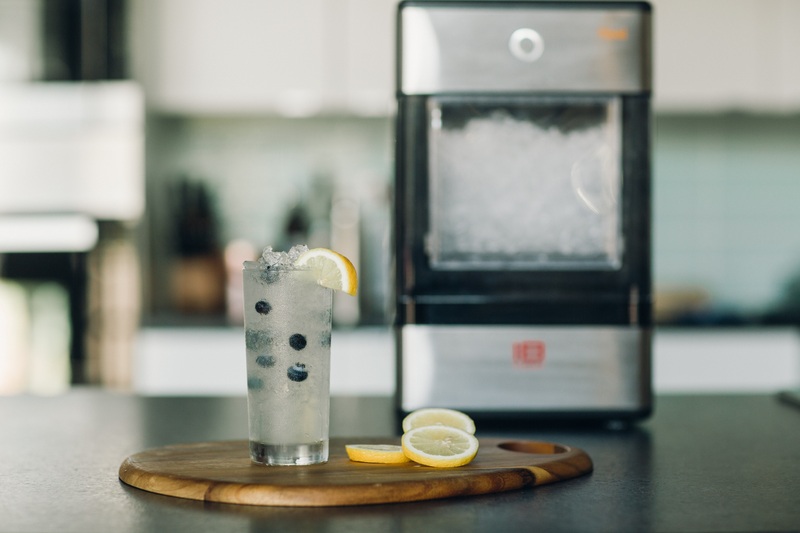 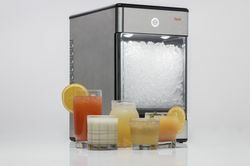 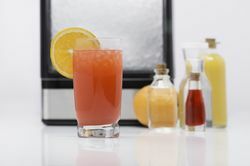 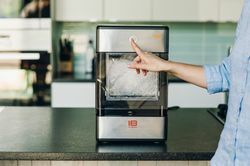 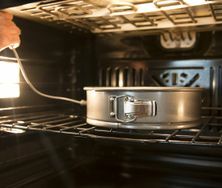 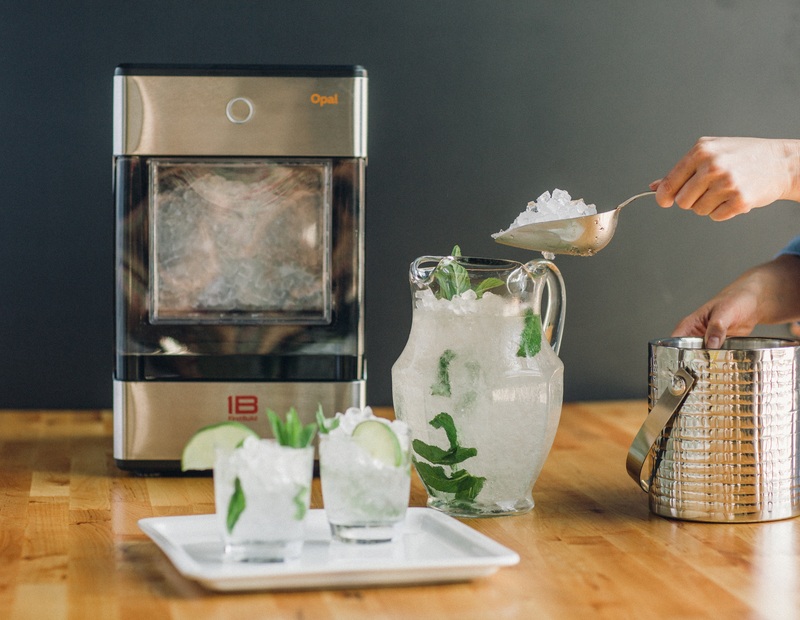 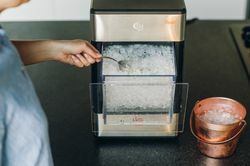 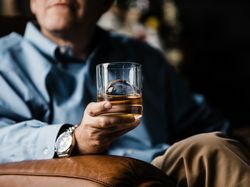 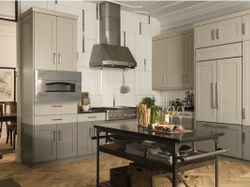 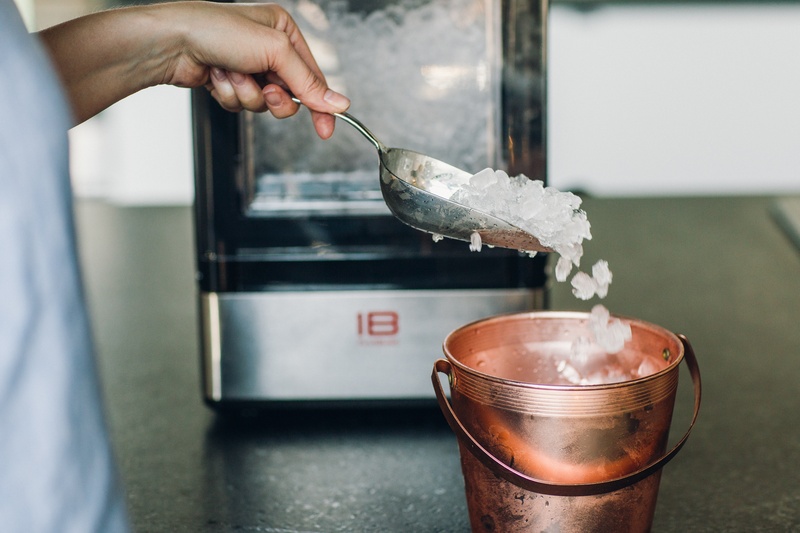 LOUISVILLE, Ky.— July 22, 2015—Nugget ice, the popular soft, chewable ice especially favored in the South and associated with restaurant chains and convenience stores, can now be enjoyed at home with the affordable Opal™ nugget ice maker from GE Appliances’ FirstBuild. 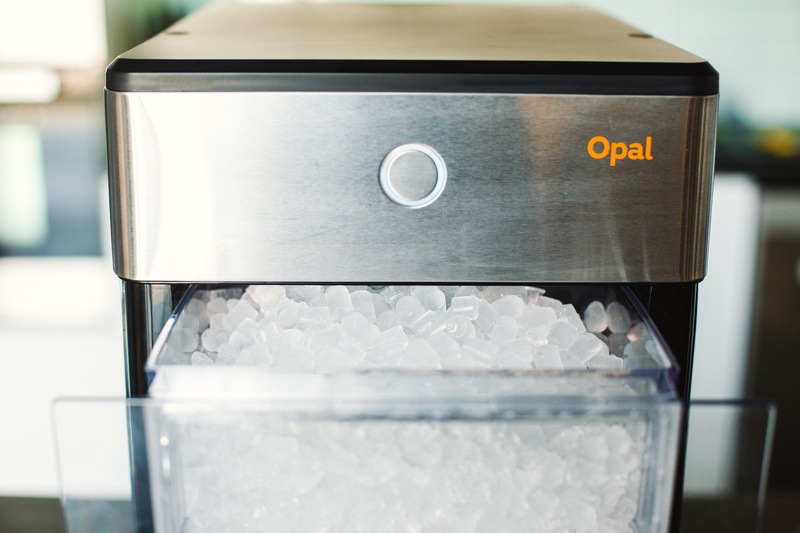 Available to purchase starting July 28 through Indiegogo (www.nuggetice.com), Opal is a countertop nugget ice maker designed by the FirstBuild community and priced well below other currently available nugget ice makers. Early bird pricing begins around $399 or less, with future retail pricing expected at $499. 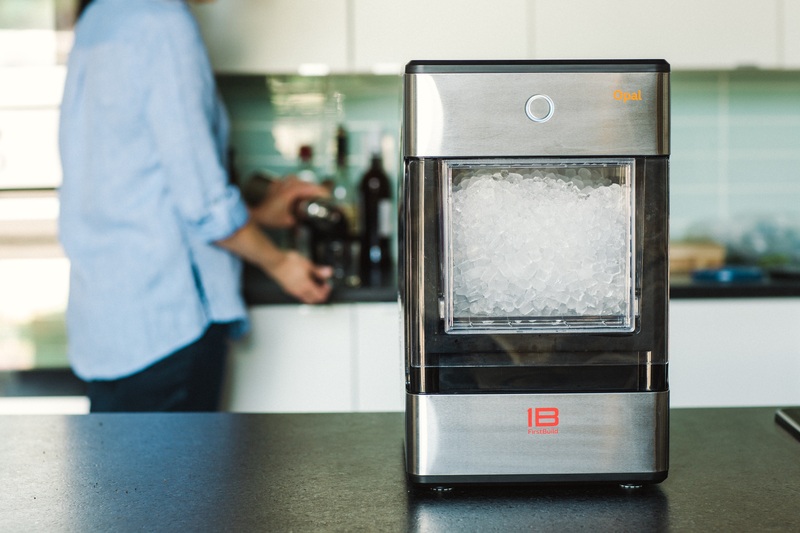 The ice maker will be shipped to Indiegogo contributors in mid-2016. Nugget ice, the popular soft, chewable ice, can now be enjoyed at home with the affordable Opal™ nugget ice maker from GE’s FirstBuild™.